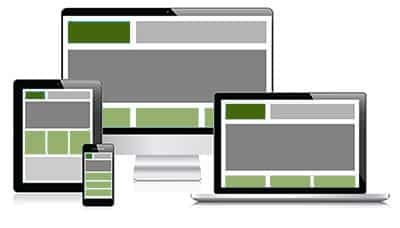 Weed Hosts is offering an inexpensive website design service using WordPress to help accomplish all of your online goals! We’ll design a new WordPress Website for only $299. Online Stores only $399. And… with Weed Hosts, you’ll work directly with our design team to ensure you’re getting the results you want. Please, don’t let the price fool you. With your input, our team will design a website you can be proud of one. And one you can build upon as your business grows. That’s a guarantee! Professionally designed WordPress website – Only $299. A dedicated WH Design Coordinator. We’ll develop up to 5 initial pages of content (additional pages may be purchased). All in One SEO Pack Pro – the most complete WordPress SEO plugin that exists today for just $59.00. Easily optimize your WordPress site for the search engines with one plugin. WordPress Training Videos – Continually updated training videos for WordPress, Yoast, WooCommerce and Jetpack. Up to 90 WordPress video tutorials right within your WordPress dashboard. Only $19.95 per year. We simply ask that you sign up for our Starter Hosting Plan at only $59.95 per year. That’s it. Our servers are “Turbo-Charged” for WordPress with “High Performance”, 100% SSD servers. And… you have to host your website somewhere. Why not with us. You won’t be disappointed. We guarantee it!